Datacenters.com recently published a post on the 2015 top five data center trends which includes perspectives on industry trends in: cloud, virtualization, automation, the Internet of things (IoT), and physical size. Here, we will consider how a data center infrastructure management (DCIM) tool can help you to mitigate any potential disruptions while taking advantage of emerging frameworks that improve operational efficiency and help to increase your organization’s bottom-line. 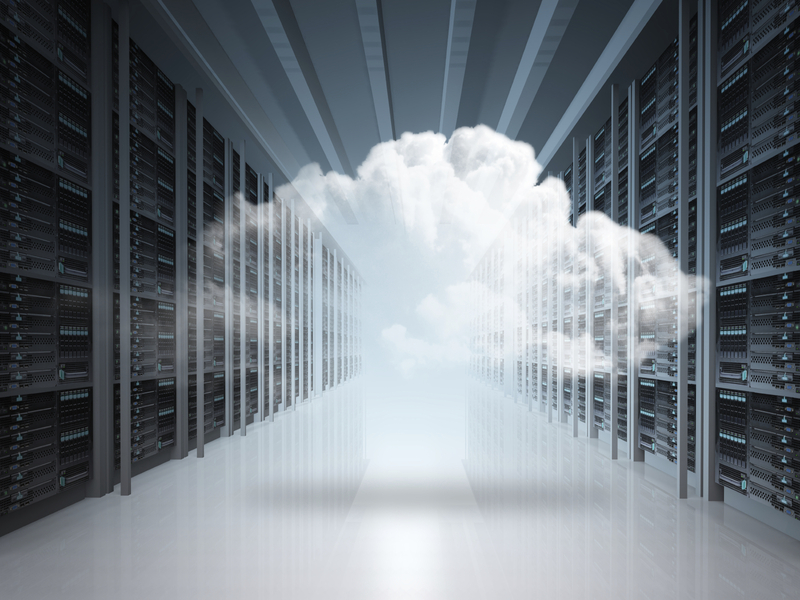 First, what does the move to the cloud mean for your data center? According to the article, “the cloud is growing rapidly and is quickly evolving into a standard in every IT organization. In fact, cloud data center traffic is predicted to increase at a rate 4X faster than traditional data center traffic.” The article also predicts a hybrid cloud that combines a private cloud for mission critical information and the public cloud for non-critical information. Therefore, even with movement to the cloud, there is no escaping the upfront cost of virtual servers, as well as ongoing operational costs, maintenance, and application expenses. The trend of cloud computing is directly tied to the second trend - virtualization. The article states “virtualization can reduce the costs by improving the methods used for power and cooling in the facility as well as simplifying administration and maintenance procedures.” Although virtualization is a great first step toward energy efficiency, data centers are still going to need to optimize energy use. A DCIM solution provides the tools to measure power usage effectiveness (PUE), and ensure you are operating in the ASHRAE safe zone. It can also help to identify ghost servers or power hogs that can be powered down to provide operational savings. The next trend is automation. The more automated processes are, “the greater the ability to do more with less – freeing up resources and budgets to spend in other areas.” A DCIM solution provides powerful and intelligent tools for workflow automation. With DCIM you can generate change requests, automate device moves, and maintain a complete audit trail of requests and work orders for compliance. In regard to the Internet of Things, data centers will be faced with an overwhelming amount of data that will need to be synthesized, analyzed, and stored. As a data center operator, you may need to prepare for this by gaining a full understanding of how much capacity you actually have. This is where DCIM comes into play by providing an all-in-one planning, management, and reporting solution for understanding IT capacity across facilities, servers, and applications. Real-time capacity monitoring, trending, forecasting, and “what-if” scenarios that show the impact on cooling, power and space can be shown, providing the information needed to align IT and facilities management business objectives. And finally, the size of the data center. From a space density perspective, the article suggests that “this year information will be denser. You will be able to put a lot more information into a smaller amount of space.” But that doesn’t mean that you will need to manage any less. Continued focus and improvements will always need to be made, and DCIM can provide the management, monitoring and reporting layer to help ensure your strategy is successful. Take a test drive today to see how DCIM can help ensure you get the most of your data center today and into the future.